POITAHUE HUNTING RANCH with its more than 70,000 acres of free range hunting provides premium Big Game hunting for the most demanding hunters and Bowhunters. Red Deer Stags, buffalo, Fallow, Blackbucks, axis & several other exotics big game species as also premium wing shooting with high volumen doves, pigeon and partridge. 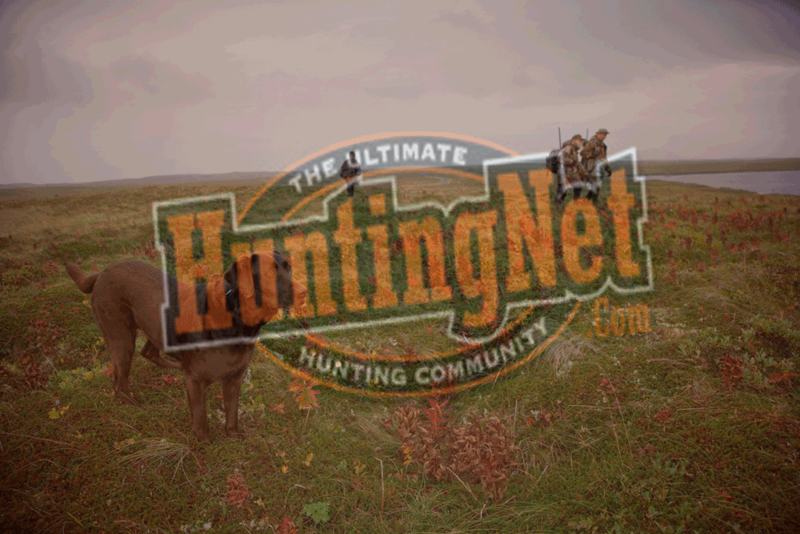 We have a special 2,500 acres section for bow hunters exclusive. In addition to the free range Ranch we also own a Hunting Preserve of 4,500 acres… a premium Exotic Ranch with more than 12 Big Game medal trophies. The Ranches are managed and owned by our family. Argentina… the best place for hunting. POITAHUE HUNTING…LA PAMPA AT IT’S BEST…. ROUGH, WILD, UNPREDICTABLE….